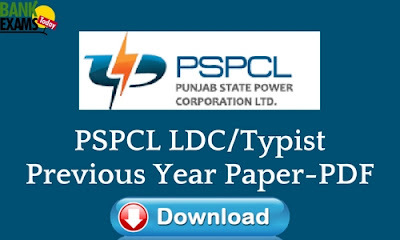 Here is the previous year paper for the recruitment of Lower Division Clerk/Typist held in 2016. This paper is quite easy. 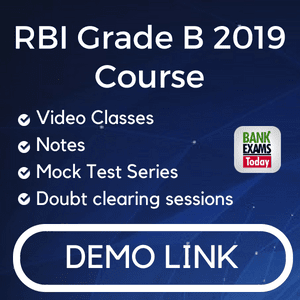 Students who wish to crack this exam should revise the basic mathematics upto class 10th and practice basic reading comprehension and English grammar rules.